A Peshawar man drives his car decorated with national flags to celebrate Pakistan's Independence Day August 14. 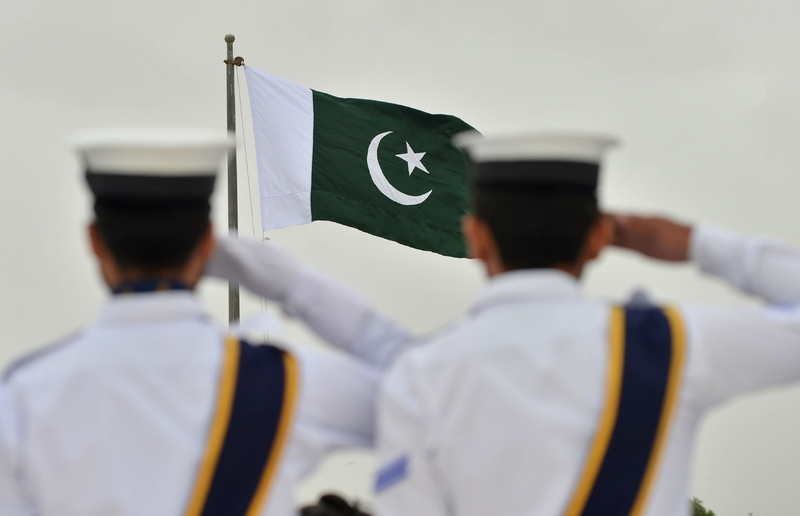 This year marked Pakistan's 70th anniversary of independence from Great Britain. 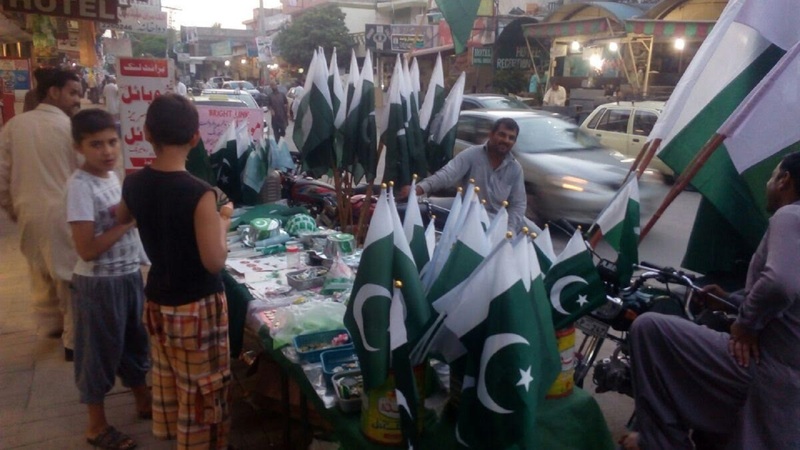 Pakistan celebrates one day before India. Pakistani Sikh motorcyclists August 14 in Peshawar hold national flags as participate in a parade to celebrate Pakistan's Independence Day. The country gained independence from Great Britain 70 years ago. An aerobatics team August 14 in Islamabad performs to mark Pakistan's Independence Day. The country is celebrating its 70th anniversary of independence from Great Britain. 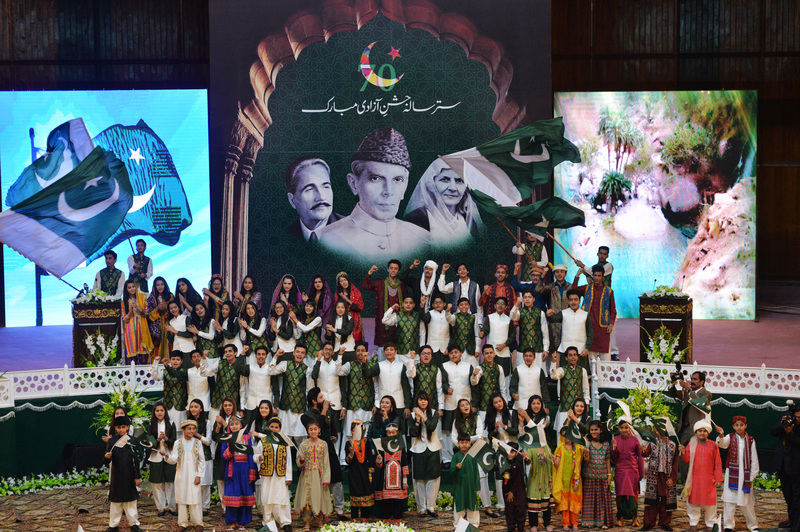 People across Pakistan celebrated their country's 70th year of independence Monday (August 14th) amid a growing sense of security and prosperity. On the occasion top Pakistani officials vowed to continue the gains against militant groups and wipe out terrorism once and for all. Click below to see a collection of select photos from the Independence Day celebrations, from official events to spontaneous displays of pride on the streets. Lahore is shown August 13, lit up in anticipation of Independence Day one day later. The holiday celebrates Pakistan's independence from British rule in 1947. Pakistanis have extra reason to celebrate on this Independence Day with the 2nd peaceful transfer of power in the country's history. Pakistanis expressed resolve not to bow to terrorists.